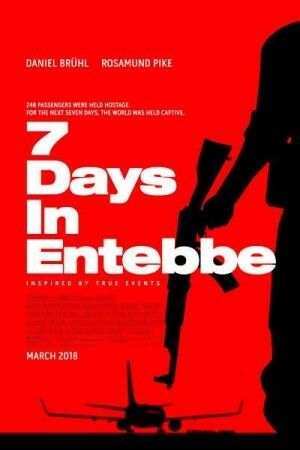 7 days in Entebbe is an upcoming movie following the true events of a flight hijacking back in 1976. When an Air France flight get hijacked by 4 terrorists which contains 53 passengers and crew hostages, the most daring rescue mission was attemptedby the IDF commandoes after the failure of rescue mission of Israel government. The movie is full of drama and suspense and portrays the story of operation Entebbe hostage-rescue operation.